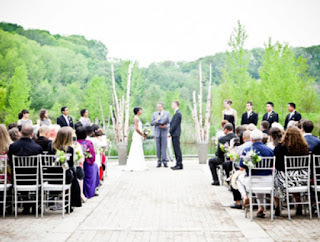 A stunning and enchanted option for any special day, Evergreen Brickworks is a rustic little gem in the Toronto wedding industry. Woodland and scenic with just a pinch of urban industrial amd graffiti art, this location makes for a great vibe and even better photographs. Classy and elegant, the Thompson has plenty of options within itself to choose from. 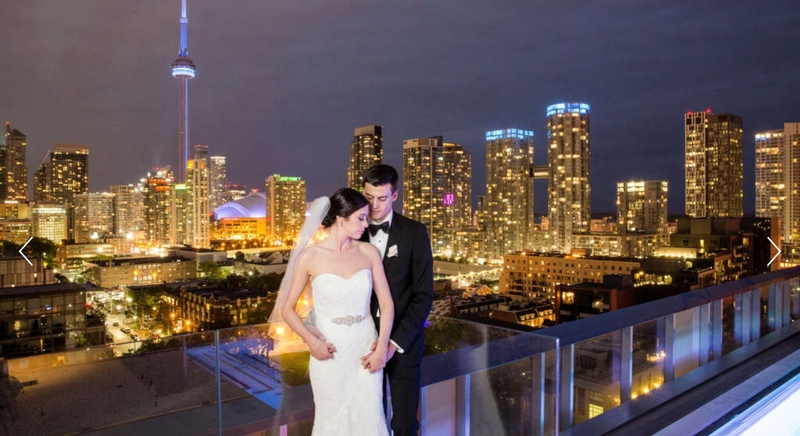 Try and decide between their rooftop terrace or elegant ballrooms to say your "I do's". Just make sure to get a quick photo shoot in on the roof after dark. The photos are clearly breathtaking. 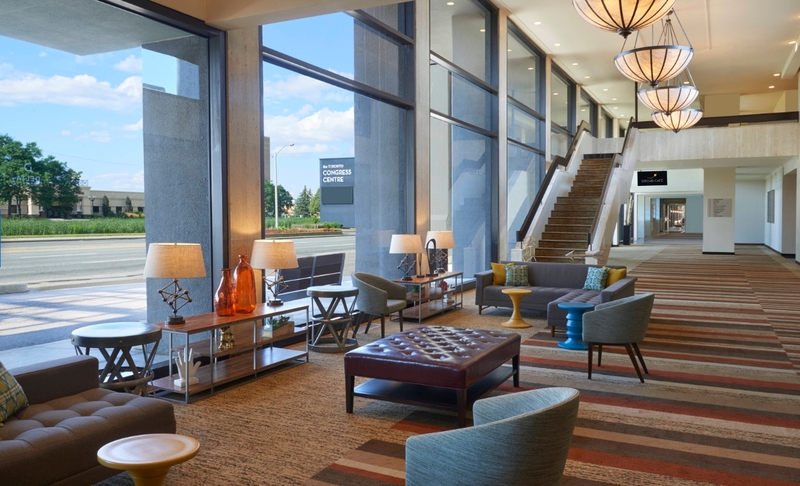 Located conveniently near Pearson International Airport for out of area guests, this newly renovated space boasts a stunning ballroom and lounge. 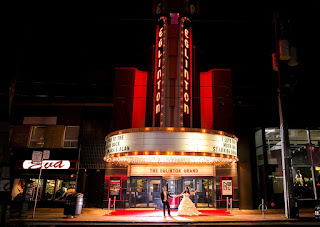 Their staff and their ability to execute events is impeccable. This will also be the location for Tradeshow Noir's inaugural event happening March 13th, 2019. 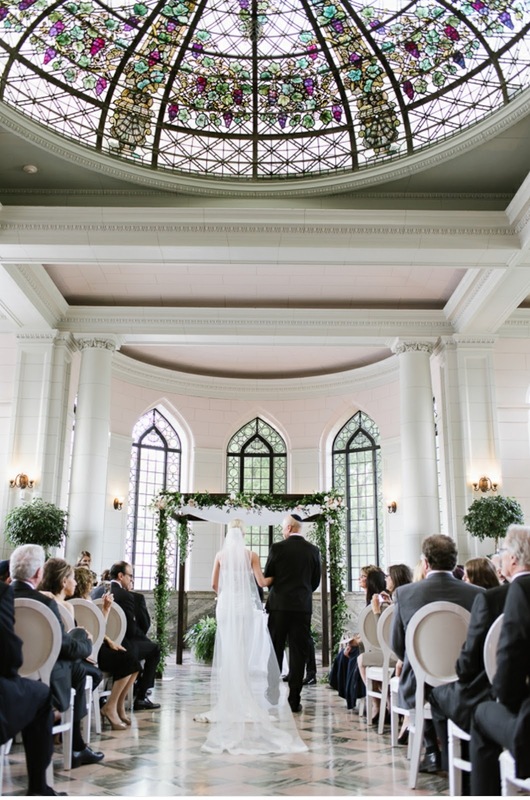 A historical Toronto landmark with the most beautiful architecture and stunning views, this is a fan favourite for sure. 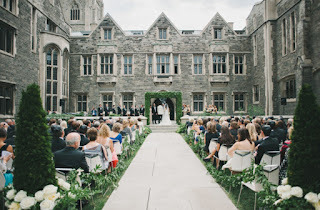 Casa Loma is well versed in running magical events and their staff are nothing short of amazing. 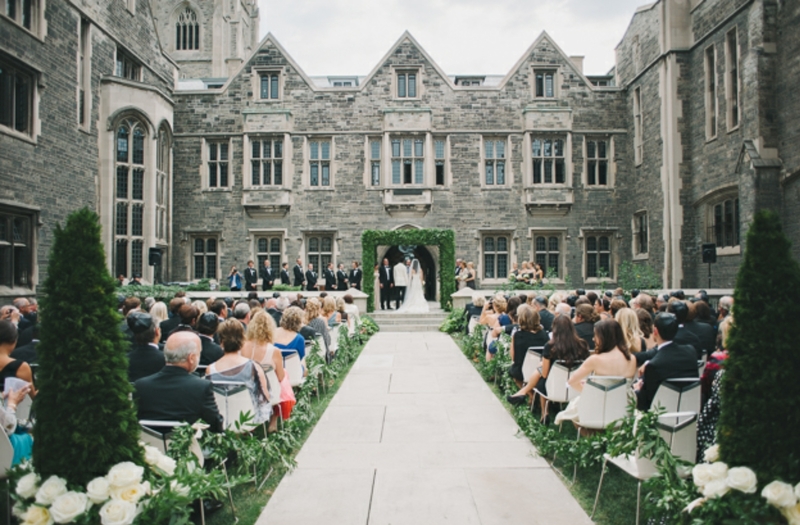 Steeped in Academic history and old world knowledge this venue located on the University of Toronto is idyllic for anyone involved in Academia or for couples who met and began their courtship there. 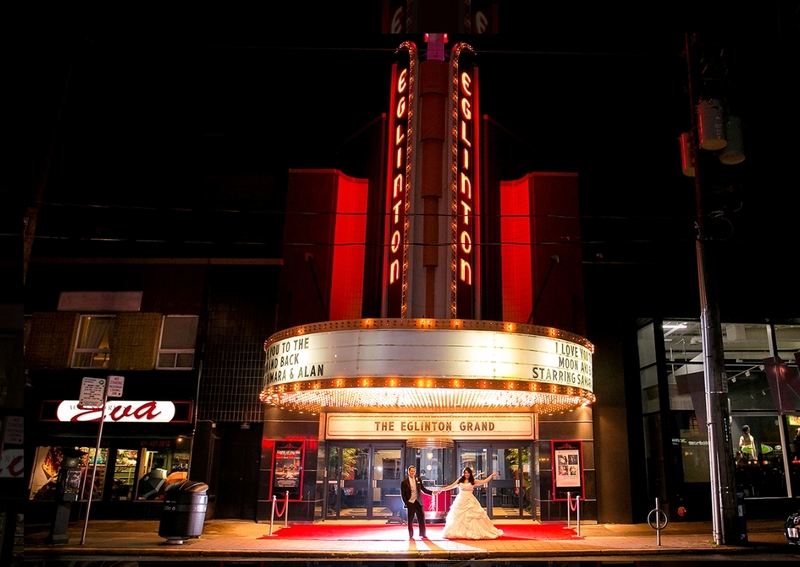 A historical Toronto movie theatre, this grandeur space has been restored to its original look from 1936. A dramatic, clandestine and elegant space for any couple to marry. 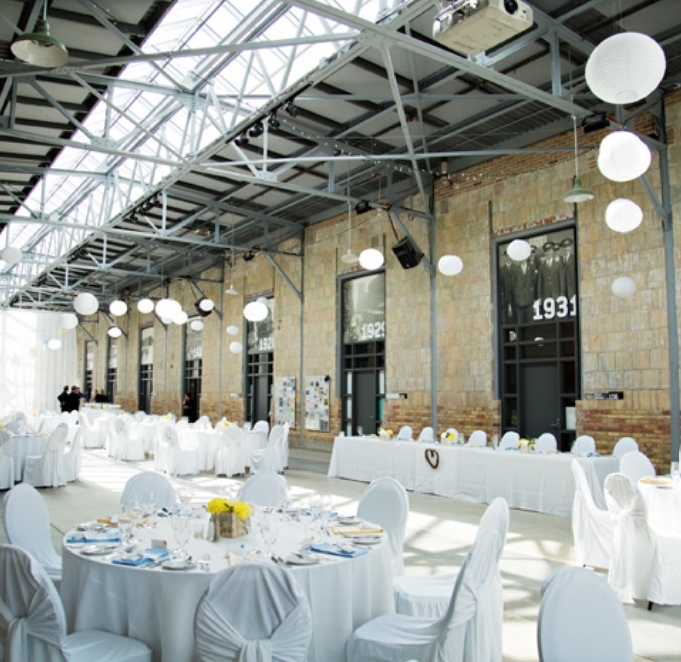 Bride-to-be tip: Check out Tradeshow Noir, March 13th, 2019 in Toronto. It's a first of its kind event for all brides, party planners and event planners. 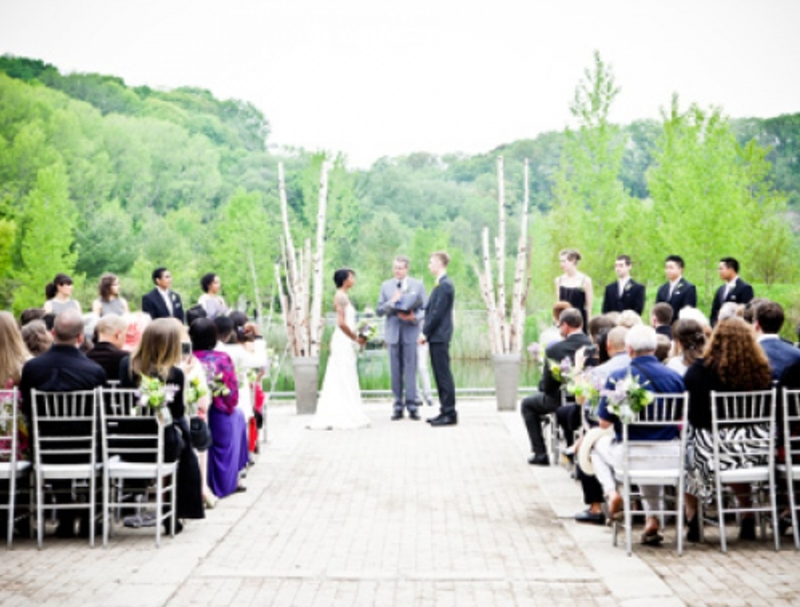 Everything you'll see at this show is rentable for your event. Stay ahead of the trends, not following them! Check back regularly for updates on everything to do with Toronto events, party planning and weddings! 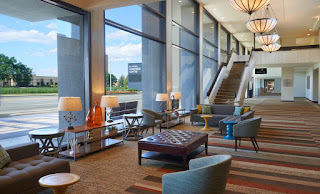 Visit tradeshownoir.com for more details on how to attend or become and exhibitor.